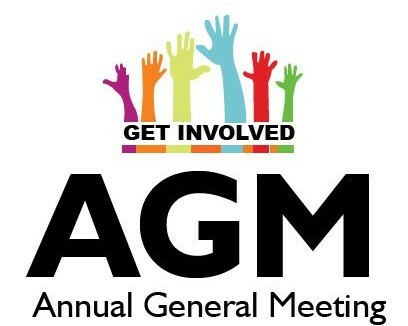 I hereby give notice that the Leeds Adel Hockey Club Annual General Meeting will be held on Monday 8th April at 7pm in the Eddie Isle room upstairs in the Adel War Memorial Association (AWMA) clubhouse. The agenda will be as below. If any members would like any other business adding to the agenda please email me. Captaincy roles for both men’s and ladies sections will also be elected at the AGM by the respective sections. Whilst the majority of the current committee are prepared to stand for re-election, all of the above roles are open for any club member to stand. Nominations should be submitted to the Secretary by Sunday 7th April although vacant roles may be filled on the night from nominations from those attending the AGM. In the event of more than one person wanting to stand for a role, a vote will be held based on those attending the AGM with candidates invited to present to the attendees on their case for election. If anyone is interested in applying or wants more information please get in touch. We are always looking for members to get more involved and welcome those who are keen to do so. By clicking the following links you will find the audited accounts for the 2017/18 financial year, as well as slides from last years AGM.